Can this envelope be mailed? Yes this is the only coin envelope that can be mailed. The other coin envelope sizes are not mailable. 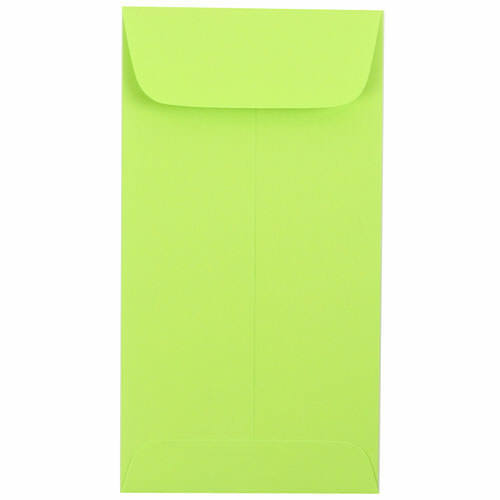 Green #7 Coin Envelopes measure 3 1/2 x 6 1/2.